The Black Forest, or Schwarzwald, is a section of Southwestern Germany that borders on Switzerland on the south, on the Neckar River to the East and on France to the West. The Northern gate to the Black Forest is Pforzheim (See a map of the area of the Black Forest that this site attempts to cover). The Black Forest is named for the beautiful mountain landscape with its dense population of pine trees. It is a region of incomparably unspoiled nature with its forests, mountains and meadows. The Black Forest is known for its half-timber houses many of them 300 years old. The craftsmen of the area are well known around the world for their cuckoo clocks and the Christmas season is never complete without a nutcracker f rom this region. 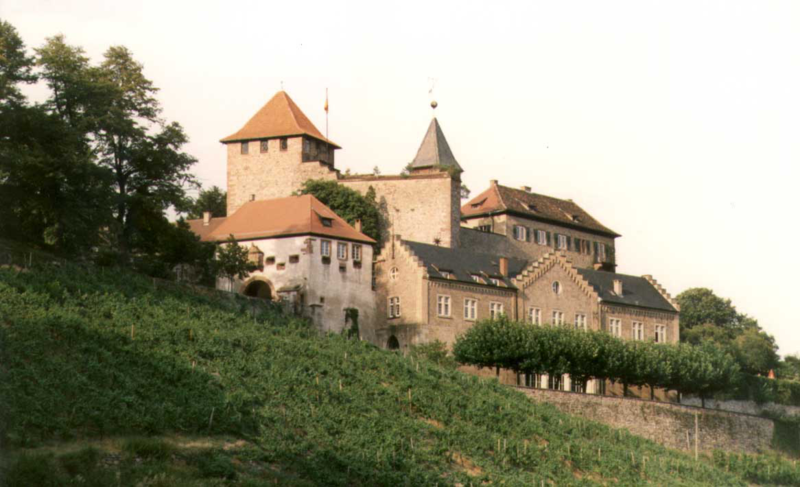 Castles, vineyards and orchards dot the hillsides. This site is dedicated to genealogy research in this beautiful part of Germany. It is also dedicated to the history and the ancestors that made this region the beautiful place that it is. A special "Thank You" to all of the people who donated the many hours of typing, translation and research to help create this site. Without all of these volunteers, this site would not be possible. The information contained in these pages has been donated by researchers who have ancestors who lived in the Black Forest Region of Germany. They have agreed to share the results of their work. Every effort has been made to assure that the information is as accurate as possible however, mistakes do happen, and some information may be incorrect. The Most Wanted Ancestor database is currently unavailable. We're working on repairs. Please check back. © 2016 Websters, All rights reserved.